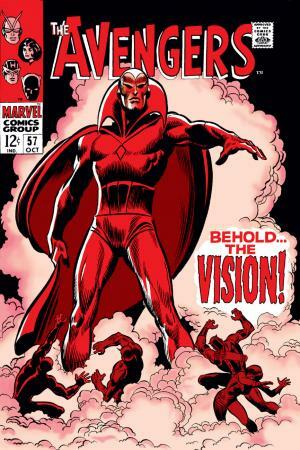 The Vision has been both revered hero, and feared villain to the Avengers. In this Character Close Up, we bring you Vision-centric issues that explore his history, and cement his place as one of Marvel's heaviest hitters. 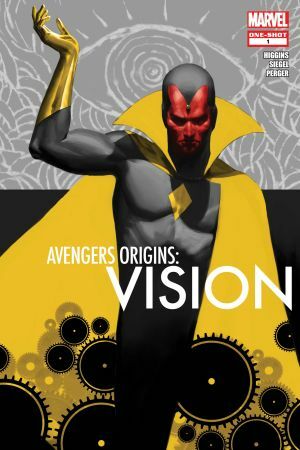 A special one-shot issue chronicling the origin of Vision. See Vision's creation at the hands of Ultron, and find out how he became a respected member of the Avengers. A great starting point for any reader less familiar with Vision. Vision's first time on panel! Ultron, possessed with the need to destroy all organic life, creates his own intangible automaton. Enter, Vision, the brainchild of the Avengers' most dangerous foe. Scarlet Witch returns to the Avengers and immediately catches the eye of Vision. Can love blossom between a mutant woman and a robot man? The issue that kicked off one of the strangest romances in Marvel history. Manhattan is under attack by Kulan Gath, an evil sorcerer. Vision joins his fellow Avengers to help the X-Men, but ends up embroiled in battle with Colossus. 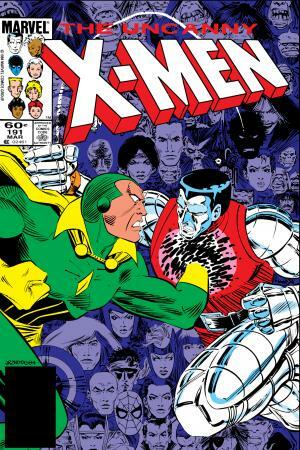 It's metal mutant, versus metal man, in this smack down special! The villain Immortus has launched the Avengers into alternate realities. 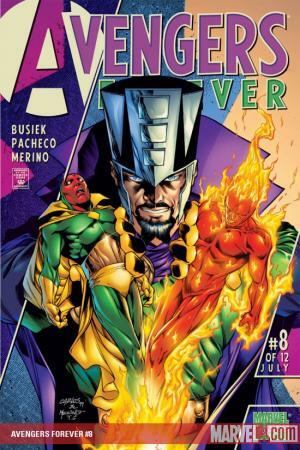 Vision takes on Human Torch in this Avengers spin-off series. A long overdue conflict boils over between Wonder Man and Vision. 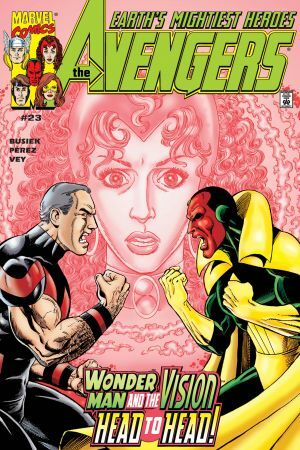 Both Avengers love Scarlet Witch and will fight to the death for her heart. But will the common threads they both share unite them instead? 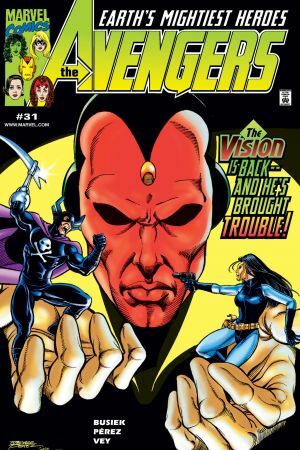 Vision assembles the Avengers to take down Grim Reaper. The awaited return of Vision after his brief hiatus. 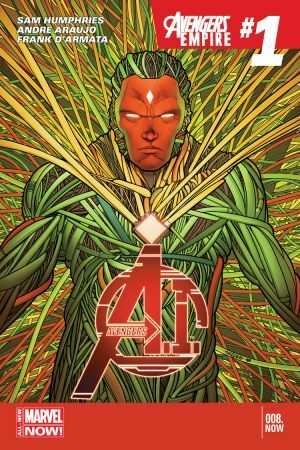 Vision, along with Earth's Mightiest Heroes, attempt to stop Kang from another time-bending plot. 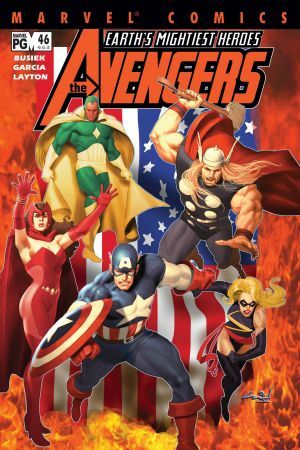 But this time, the Avengers must split into three formations to take down their ultimate foe. 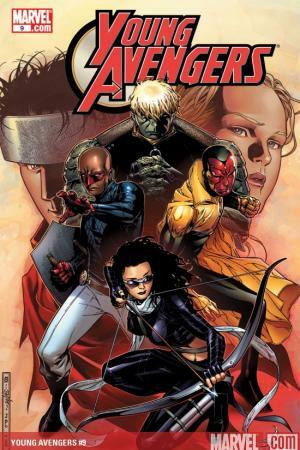 Are the Young Avengers really Earth's Mightiest Heroes? 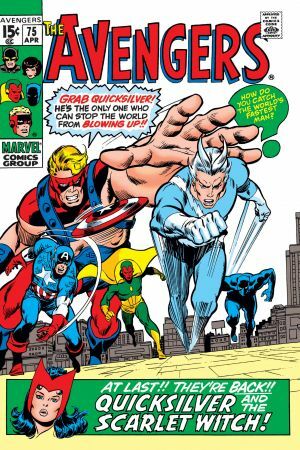 After the squad disbands, the sudden arrival of a Super Skrull re-unites the team. A new, younger Vision is one of the faces of the next generation of heroes. 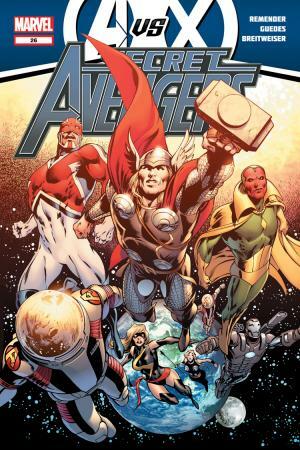 Vision finds himself resurrected alongside other dead Avengers. 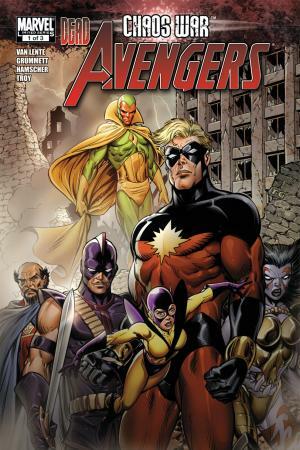 Captain Mar-Vell, Yellowjacket, Deathcry, Swordsman, Dr. Druid, and Vision- all back to fight the mysterious King Chaos. An AVX tie-in! Vision joins the Secret Avengers to eliminate the Phoenix Force once and for all. Will this prove to be a suicide mission? In a war between organic and artificial life, Vision teams-up with Hank Pym to destroy Dimitrios, the vengeful automaton of Ultron. Will Dimitrios' efforts lead to the extinction of the human race?